We will integrate research into education by offering guided research-oriented laboratory modules through a program titled Research Oriented Laboratory Enhancements by Module Development for Laboratories (ROLE-MODEL). Since most of our courses have laboratories, the design of laboratory modules tailored to develop skills essential to our science mayors is proposed. Modules will be prepared for basic and advanced courses in genetics, botany, zoology, microbiology, immunology and cell biology. These modules will be designed by experts in their respective areas and will focus on molecular and structural tools. 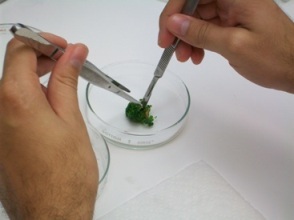 Advanced modules will focus on research in PR, thereby, contributing data to ongoing research in Puerto Rican cassava, invertebrates and microbial habitats. Students will learn of topics and tools otherwise available only when participating in an independent research project. 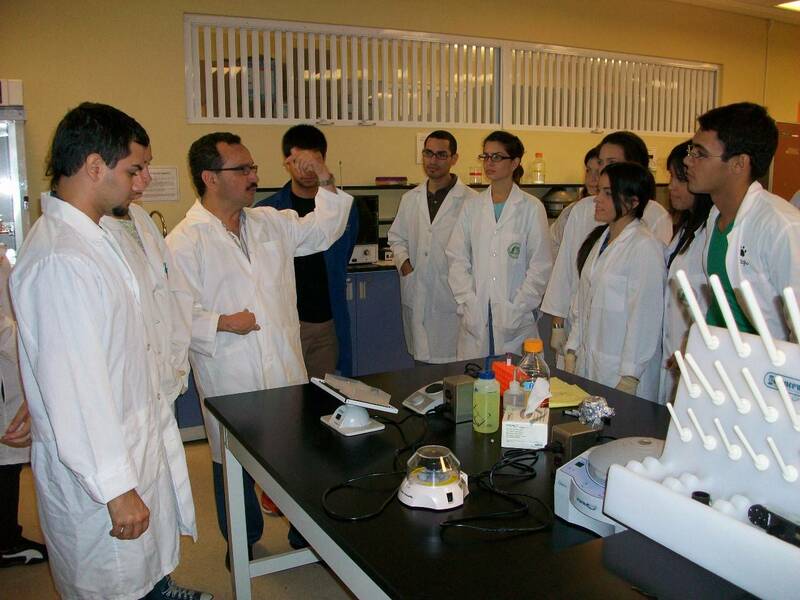 In addition to gaining invaluable practical experience and a strong foundation for research, our students will develop skills in critical thinking, problem solving, team-work, computer literacy and its scientific applications, ethics and in collaboration with faculty from UPRM library, information literacy skills. Modules will be pilot tested, assessed and modified accordingly before permanent implementation. Written by mark about 5 years ago. Written by marion about 5 years ago. Written by neil about 5 years ago. Written by sergio about 5 years ago. Written by Jacob about 5 years ago. Written by Steve about 5 years ago. Written by kirk about 5 years ago. Written by reginald about 5 years ago. Written by gregory about 5 years ago. Written by Shannon about 5 years ago. Written by Andre about 5 years ago. Written by Dana about 5 years ago. Written by Jared about 5 years ago. Written by jim about 5 years ago. Written by tom about 5 years ago. Written by homer about 5 years ago. Written by Jimmie about 5 years ago. Written by rodney about 5 years ago. Written by Joey about 5 years ago. Written by jerome about 5 years ago. Written by kyle about 5 years ago. Written by tracy about 5 years ago. Written by leon about 5 years ago. Written by messenger bot agency about 8 months ago.